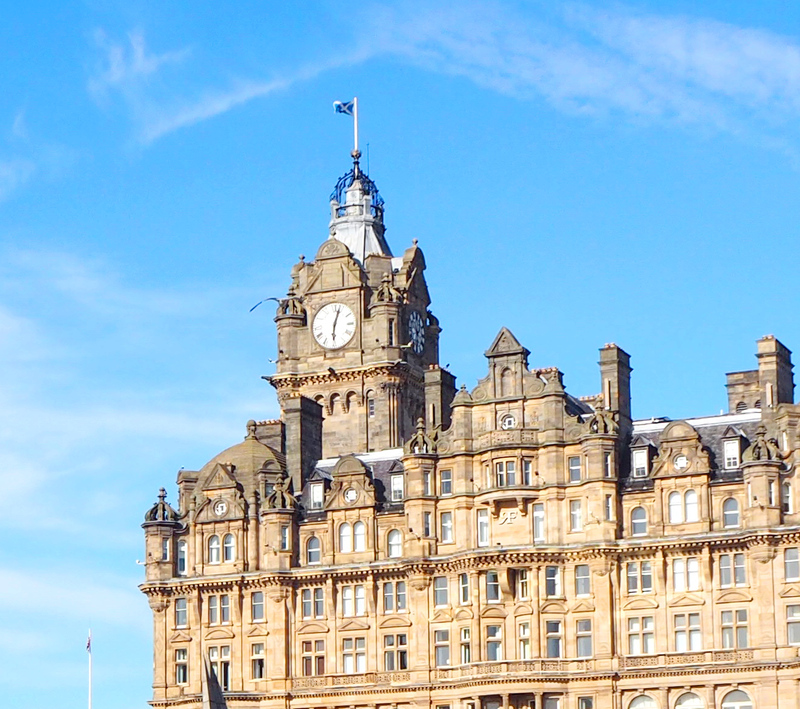 Edinburgh, the capital of Scotland and one of the prettiest cities I have had the joy of visiting. It’s literally the cobblestone city of dreams! If you like to fill up your Instagram with photogenic streets and buildings then get yourself to Edinburgh asap, I promise you won’t regret it. I found myself in this beautiful city with a spare day after my trip with Highland Experience Tours (a post all about this is coming very soon!). As such, I decided to make the most of the day and tick off as many of the main sights and #instafamous photo spots as possible. Keep reading to the end of the post to grab yourself a free printable itinerary, including everything I’m going to mention! We stayed in a little AirBnB apartment in the New Town area of the city for a reasonable price of £37 per person per night (I visited with my boyfriend). There are also lots of hostels in the city which can be found on Hostelworld, however we booked it a little late so the cheaper accommodation options were fully booked. We had been eyeing up Daylight Robbery for breakfast as we’d heard lots of good things about it and liked the sound of their pancakes. However, on arrival we realised that they didn’t actually open until midday. *Cue me feeling about 100x more hungry*. We continued up the road and found ourselves in Tiles Bar and let me tell you, the breakfast was gooooood. The interior had a very London/city bar feel about it and the staff were some of the nicest people you could hope to come across. Think Wetherspoons, but much nicer. With full, happy tummies we jumped in an Uber up to Edinburgh Castle. Although Edinburgh isn’t the biggest city it is rather hilly, bear this in mind if you’ve got a lot of walking planned! Now, Edinburgh Castle was busy. Not just normal tourist busy, but absolutely full of tour groups and their over-enthusiastic guides. 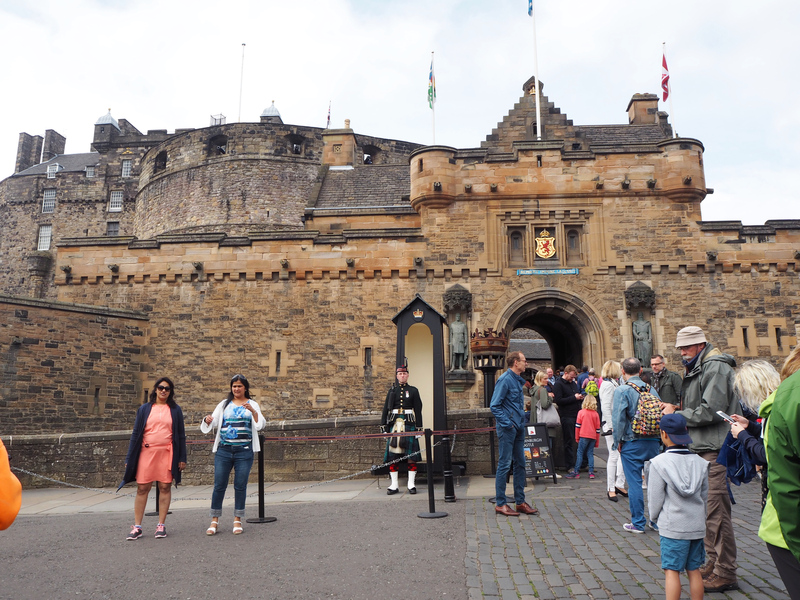 As we’d visited Stirling Castle the day before and wanted to see as much of the city as possible, we decided not to go inside and spend our time elsewhere. If you want to venture inside the castle I would definitely recommend booking online in advance in order to beat the hefty queues. Opening Hours: Opens at 9:30am, closing time varies seasonally so check here in advance. From Edinburgh Castle we headed down the road to Victoria Street and the Grassmarkets. Even if you don’t know it by name, you’ve almost certainly seen pictures of Victoria Street on Instagram. It’s definitely prettier in person than on Insta, no photo will do this street justice. The neighbouring Grassmarket area is absolutely packed full of unique independent shops, cafes and bars all set around what was originally a marketplace for horses and cattle. 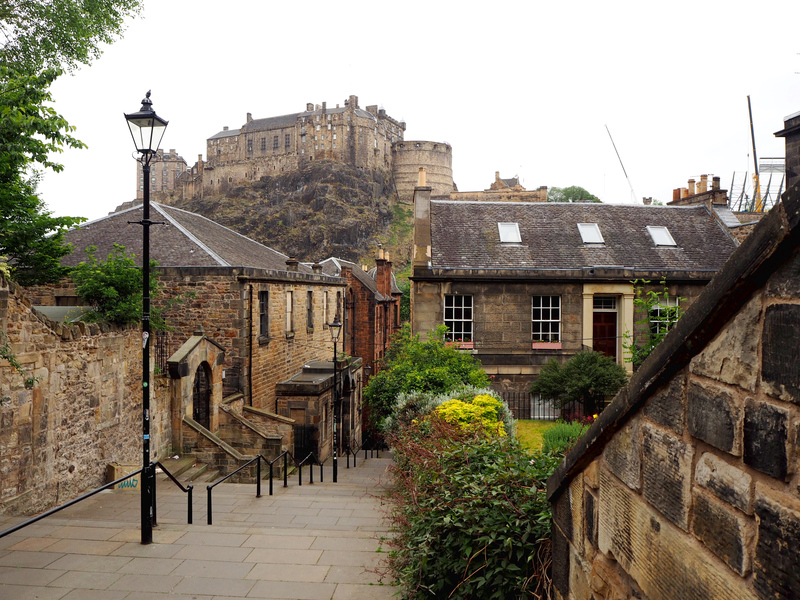 The Grassmarket is also the perfect pit stop for any foodies too! 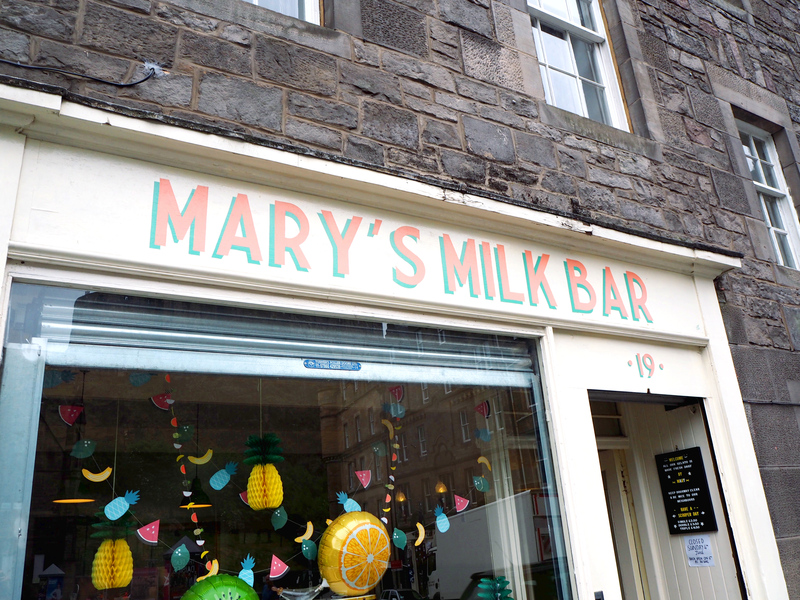 With Mary’s Milk Bar, Hula Juice Cafe and Oink all serving up delicious food and drink you won’t struggle to find somewhere to quench your thirst and fill you up. Just at the end of the Grassmarket lies one of Edinburgh’s best kept secrets. This little hidden wonder is The Vennel. Just along from Mary’s Milk Bar, this alleyway will give you the best and most tourist-free view of the castle. Yes, there are quite a lot of steps, but keep climbing until you reach some houses on the right hand side and you’ll have yourself in prime position for some photos. 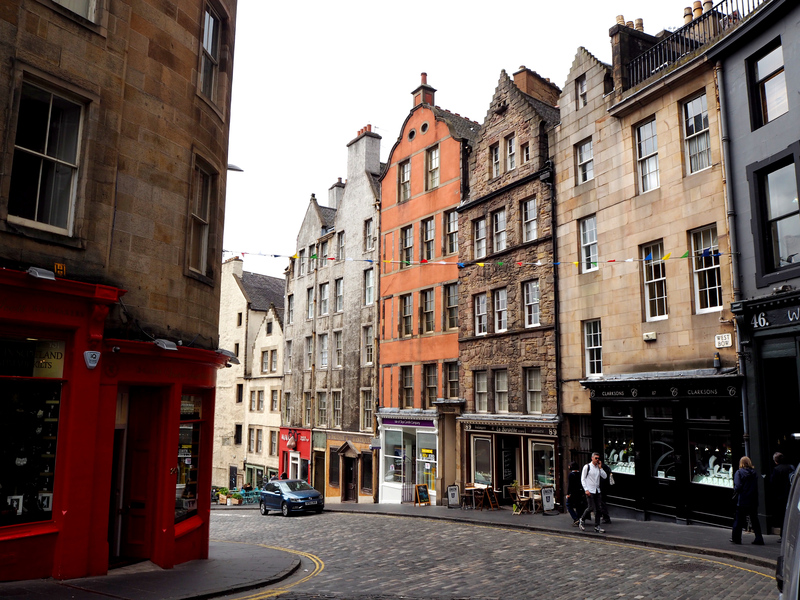 We snapped away at The Vennel for a while before making our way to visit Greyfriars Bobby. 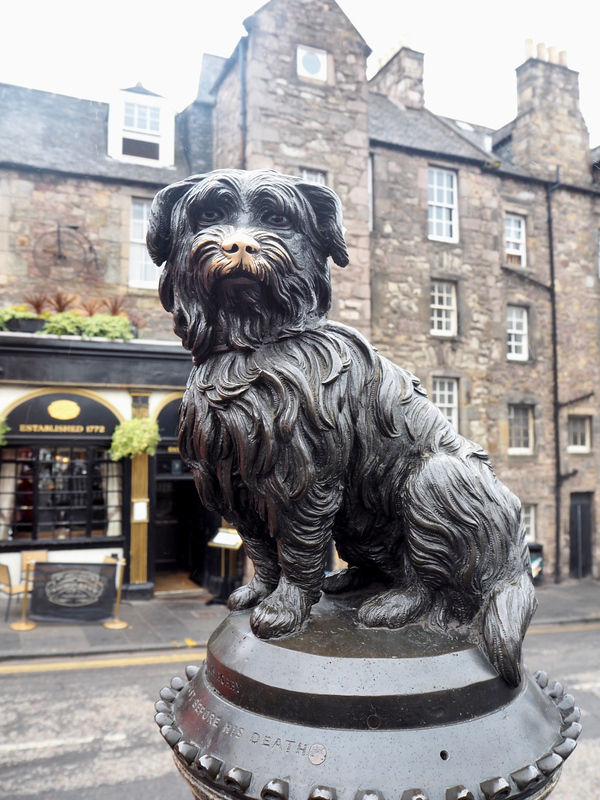 The memorial to this loyal Skye Terrier can be found outside Greyfriars Bobby’s Bar at the end of Candlemakers Row. To cut a long story short, Greyfriars Bobby became known for guarding his owners’ grave for 14 years prior to his own death in 1872. 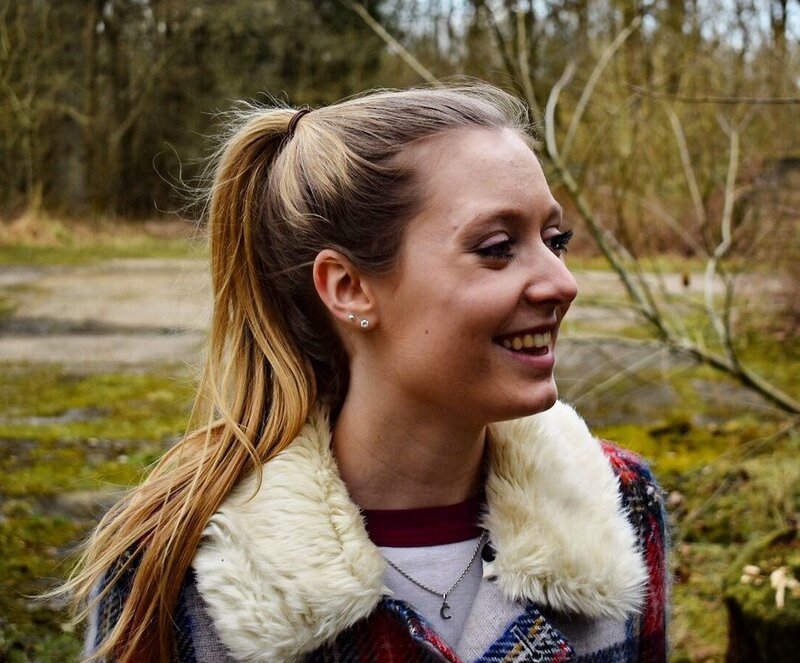 If you’d like to read the full story you can click here. 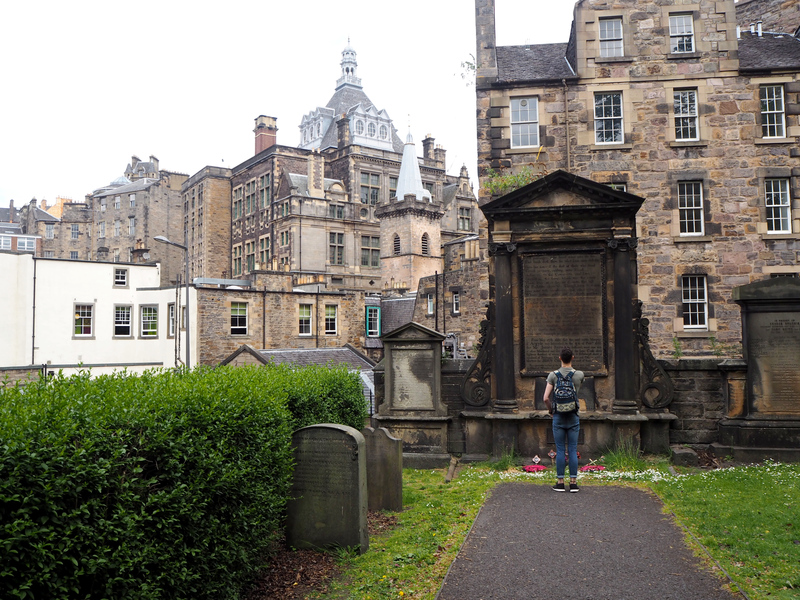 We also headed into Greyfriars Kirkyard to see the exactly where Bobby once spent his days. Bobby actually has his own headstone just past the entrance, you’ll be able to spot it by the pile of sticks and dog toys regularly left by visitors. This graveyard, much like the rest of Edinburgh, inspired JK Rowling during the creation of the Harry Potter series. If you look closely at the headstones you might spot some familiar names such as a “Tom Riddell Esq.” and a “William McGonagall”. Harry Potter and heartwarming dog stories aside, the Kirkyard in itself is a remarkable place with some of the most elaborate headstones and tombs I’ve ever seen. It’s definitely worth a visit, it’s not that creepy really. At this point the rain set in so we decided to take shelter in the National Museum of Scotland. The museum hadn’t been on our original “to visit” list, but I am so so glad we took a look. 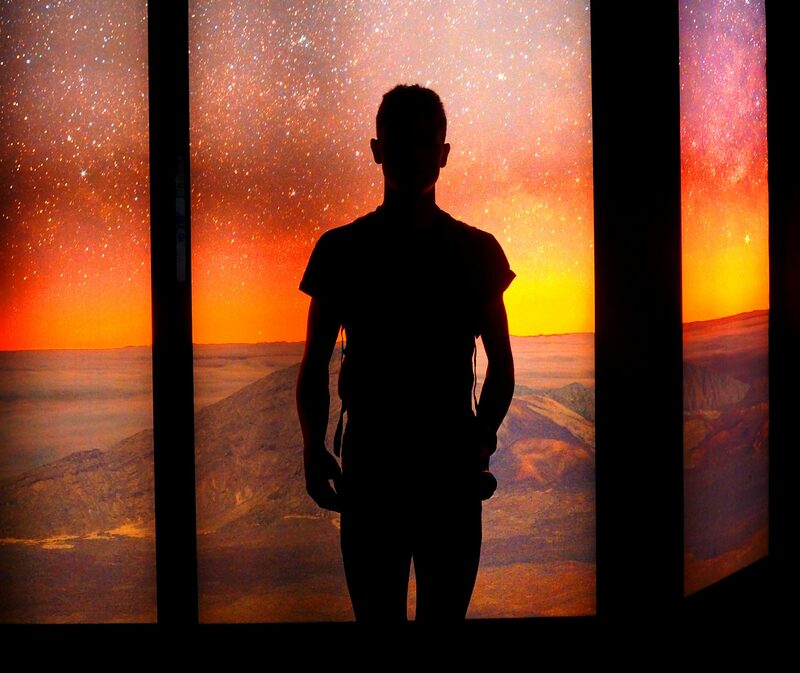 The National Museum turned out to be like all of the London museums combined into one– with natural history, archaeology, technology, culture, art and design there really is something for everyone! 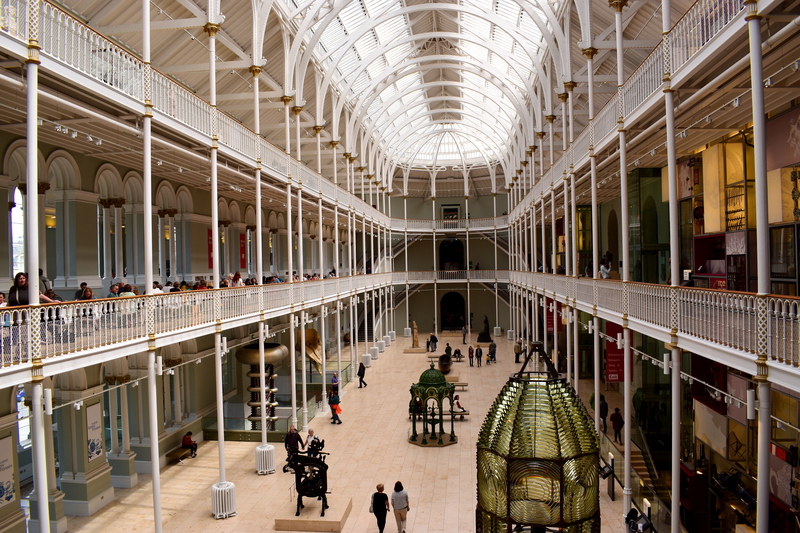 The best bit of all is that entry to the museum is completely free. You could easily spend a whole day taking in everything on display but you can also do what we did and pop into the areas that most interest you. The architecture of the building is just amazing too! It’s a perfect rainy day destination. 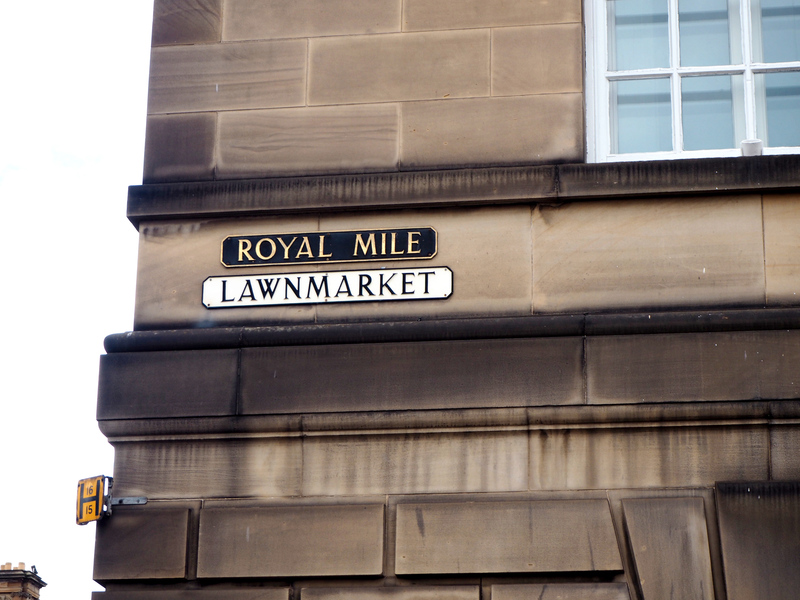 Our next stop was to be the famous Royal Mile. Running from Edinburgh Castle to the Palace of Holyroodhouse, this road runs straight through the heart of Edinburgh’s Old Town. I’ve kind of got it in my head as Edinburgh’s answer to La Rambla in Barcelona. It’s got the same hustle and bustle about it with lots of different shops and tourist attractions as well as numerous street performers to keep visitors entertained. Pop into St Giles Cathedral while you’re here, it’s free to go in and look around. 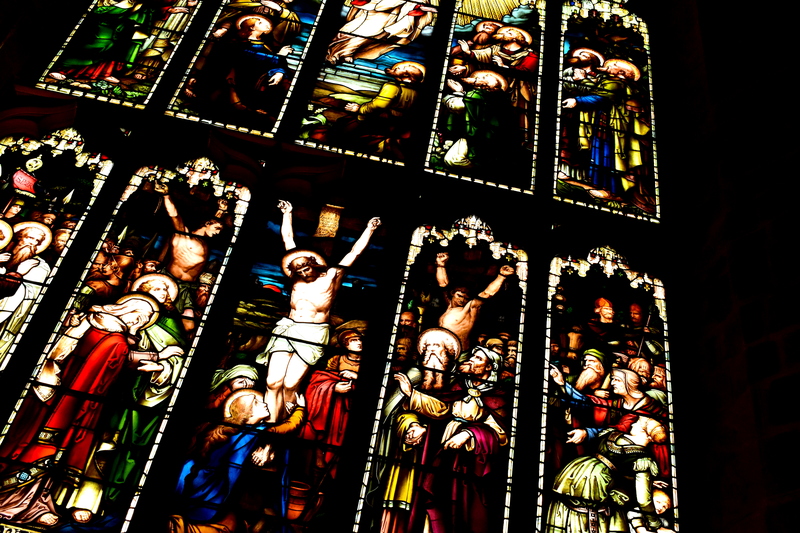 The Thistle Chapel in particular is beautifully decorated with its brightly coloured stained glass windows. We continued along the Royal Mile before heading down Cockburn Street, which is rumoured to be the inspiration for Harry Potter’s Diagon Alley. This charming street is full of cafes and eateries but we settled on the Edinburgh Press Club, a cafe with a quirky wooden interior that served great coffee and delicious food. St Giles Cathedral is free to enter. Opening hours vary so check the website in advance. 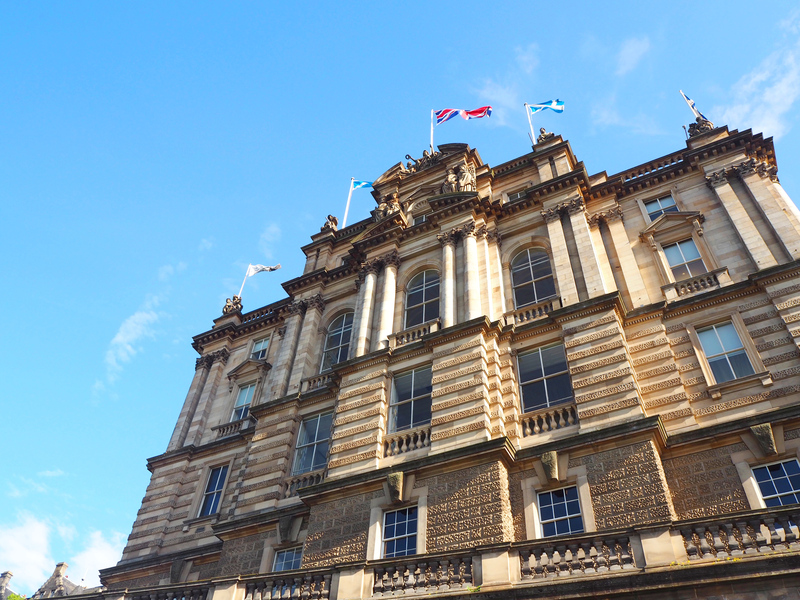 After lunch we headed to the Museum on the Mound, located in the Bank of Scotland Head Office. Our Highland Experience Tour Guide recommended it to us and said that they actually had 1 million pounds in cash on display. Now, I don’t think I’ll ever be able to recreate that myself (I can hope though, right?) so we went in to take a peek and quickly nipped through the rest of the museum. We then walked over Princes Street Gardens, past the Scottish National Gallery where we saw yet more street performers making bubbles, much to the delight of many children standing nearby. 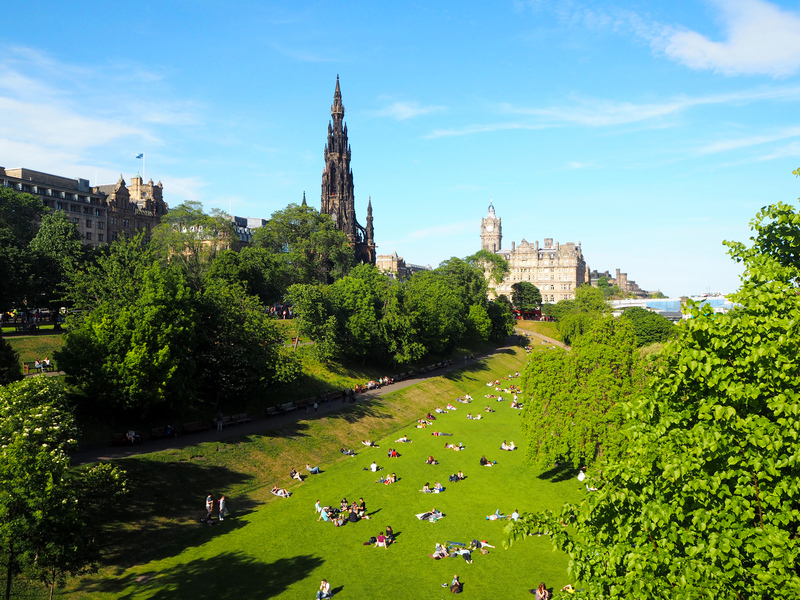 The garden is a large public park right in the centre of the city with great views of the the Scott Monument, Edinburgh Castle and several other monuments depending on where you sit. Entry to the Museum on the Mound is free. Opening hours vary so check here in advance. 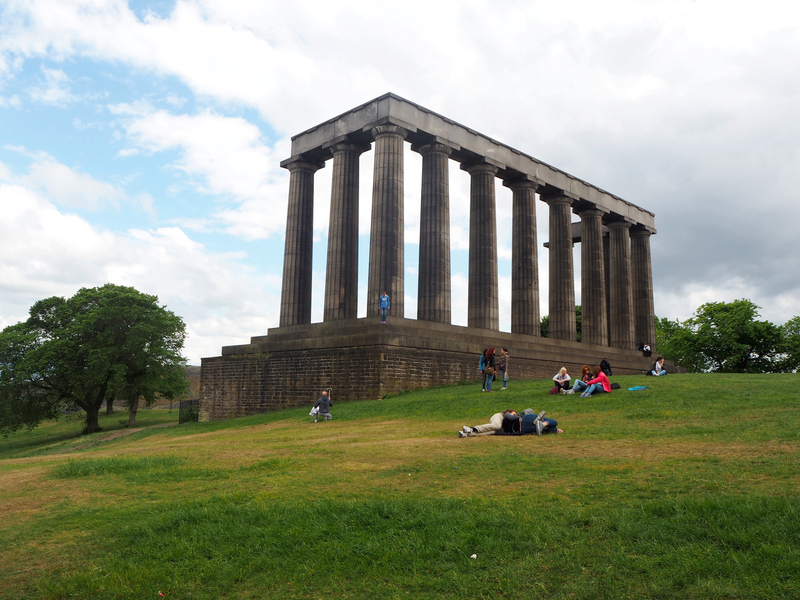 We decided that Calton Hill was to be our final stop of the day, despite our now aching legs. Marked as a UNESCO World Heritage Site, Calton Hill boasts some of the city’s best views and is a great alternative to Arthur’s Seat. It’s a much easier walk and doesn’t take long at all, you could easily get up and down in half an hour. 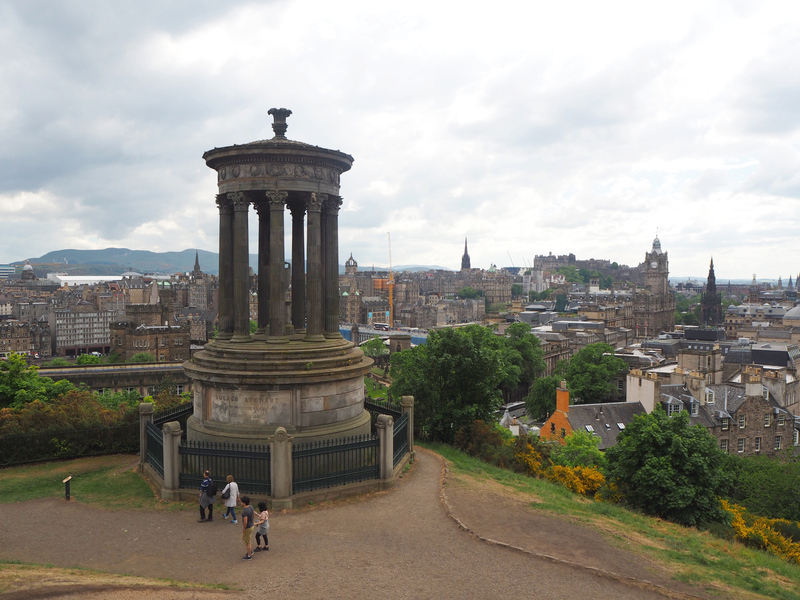 As well as the fabulous views, Calton Hill is home to several iconic monuments including the National Monument, the Dugald Stewart Monument and Nelson’s Monument. If you can get up there at sunrise or sunset you’ll get some great shots, but it’s a lovely place to sit and chill at any time of day. Location: Calton Hill, walk along Princes Street keeping The Balmoral on your right hand side. You’ll see the tall tower of Nelson’s Monument in front of you, just aim for that! We also hunted out a couple of fab restaurants during our 3 night stay (yes, we got GBK on Deliveroo one night but let’s forget about that). The first restaurant is a lovely Chinese called Karen’s Unicorn. At first glance we weren’t too sure about it, but once we stepped inside we had some of the best Chinese food I’ve ever eaten. So good. On our last night we thought we’d try something a bit more Scottish, so after a quick look on trusty TripAdvisor we found ourselves at The Doric. This rustic pub is Edinburgh’s oldest gastropub, dating back to the 18th Century, so really is as “authentic Edinburgh” as you will get. It’s a great pub, maybe not to the taste of everyone, but it doesn’t try to be anything it’s not. If you’re going to try haggis this is probably the way to do it. This was my first time trying haggis, but I was pleasantly surprised! I found it to be mild in flavour and similar to cous-cous in texture. They also had a live folk evening on while we were there, which was just the best way to finish our stay. Thank you so much for reading this far! Now if you find yourself in Edinburgh you’ll have plenty to keep you busy. Here’s a free printable itinerary including everything in this post. Save it for later or print it off, its entirely up to you! Just click the button below and follow the instructions. 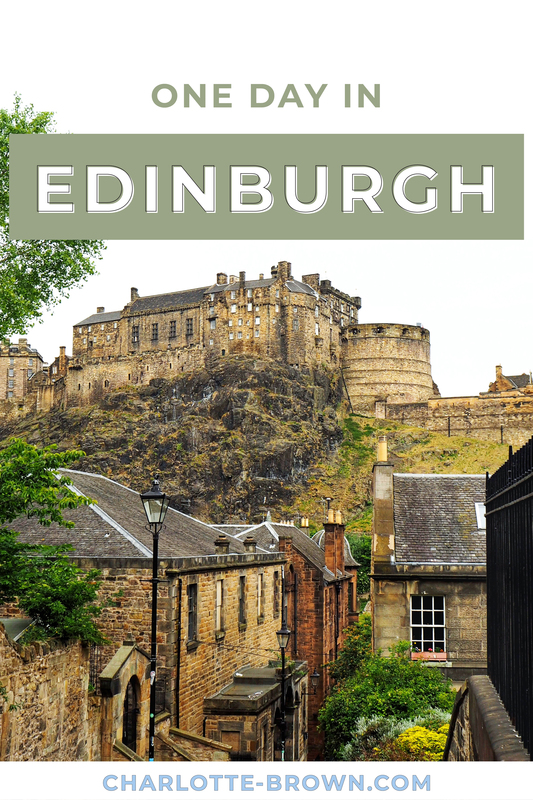 Have you visited Edinburgh before? If so, what was your favourite place (restaurant/shop/attraction)? "A Very British Day Out: BBC Countryfile Live 2017"